Please check This Page often to see our new arrivals and featured products. 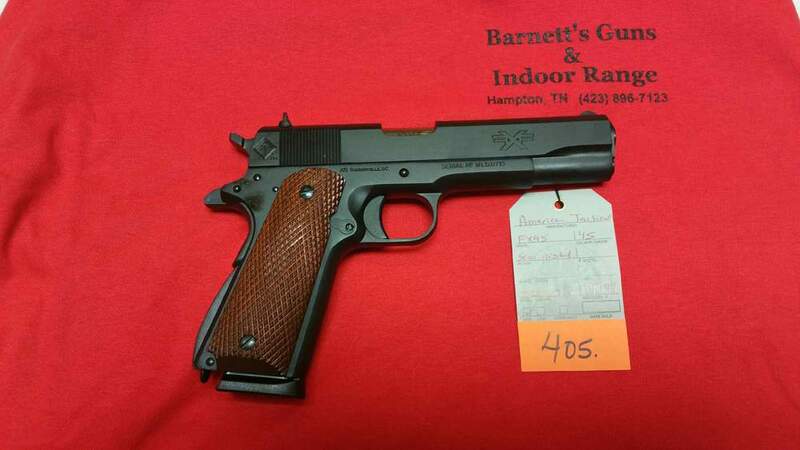 This is an amazing 1911 with a great price. We have received the SCCY 9mm in purple! These are great American made guns with a lifetime warranty.